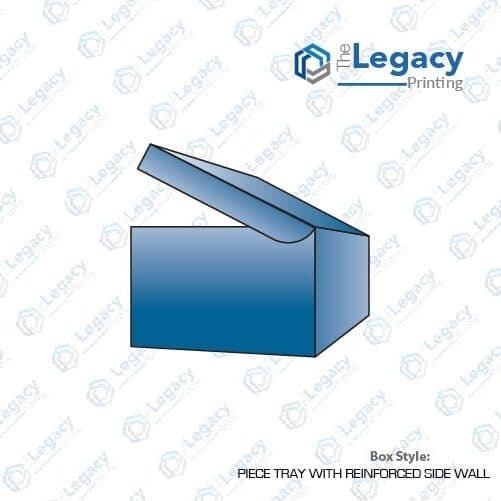 If you are looking for an appealing and durable packaging product, our one piece tray and lid with reinforced side walls can be your top pick. 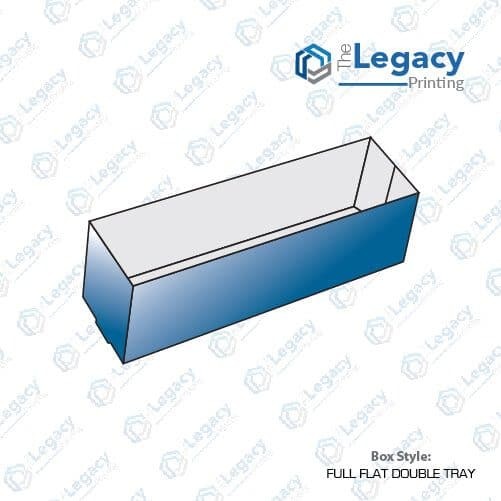 This packaging comprises a single piece tray with a lid and reinforced side walls which make it a highly durable and reliable packaging solution. 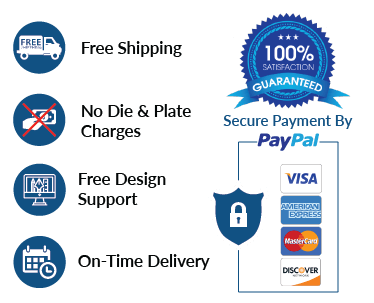 No matter the type of stock you pick, we’ll make sure to meet your custom requirements. Cover cardstock, kraft cardstock and corrugated stock are among the top picks. 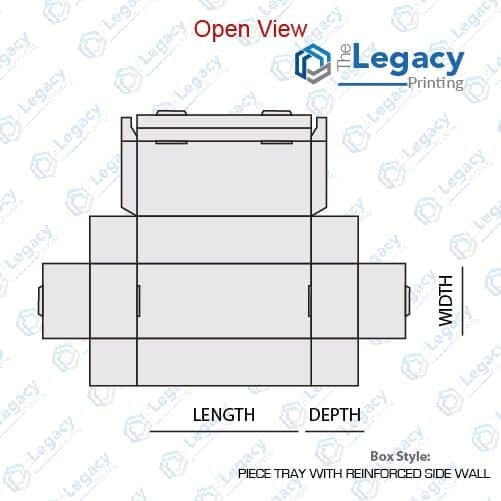 Besides, you may get them done in a rigid stock as per your requirement. To find out more, please get in touch with one of our representatives today.